Parrots for Adoption at the Florida based parrot rescue sanctuary M.A.R.S. I would like to adopt a parrot, but am unable to send you my request OR buy a cage for a macaw I’m now looking at from a private seller!! Do you have a phone number?????? Carol Just saw this comment and realize we have talked on Facebook. Looking forward to your future visit. Hi, I’m looking for a mate for my female cockatiel. Her’s passed away due to age last year and she just hasn’t been the same since. I don’t even know if you guys handle these particular birds, but I’d like to adopt one that needs a loving home instead of buying through a pet store. Is there a phone number I can call to speak to someone? Thanks. Hello. My wife and I love all creatures. We have 2 dogs and a very “bird friendly” kitty. 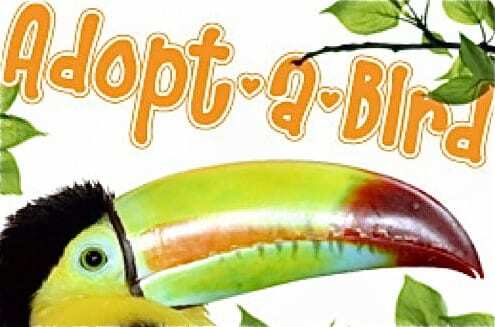 We will adopt any bird that needs a loving home. I am disabled, and home all the time. We have raised many birds, but are semi-retired now, and just want to share our home with a friend. There are currently no birds in our home, we are non-smokers. Thanks. Anthony, we have many parrots available for adoption here at M.A.R.S.. Please e-mail me directly marsparrots@aol.com, or use the contact form here on this site . Visiting M.A.R.S. AND MEETING THE BIRDS IS THE FIRST STEP. Look forward, let us know so we can make sure it is an open day. Caique. I would love to adopt another male. Does anyone know if you can mix breeds? I would like to see contessa ( the female macaw). Also the cacaktoo white Jacob or other similar. of your lo ve and care for all the birds.. Please email marsparrots@aol.com for further details on birds for adoption and please include where you live.